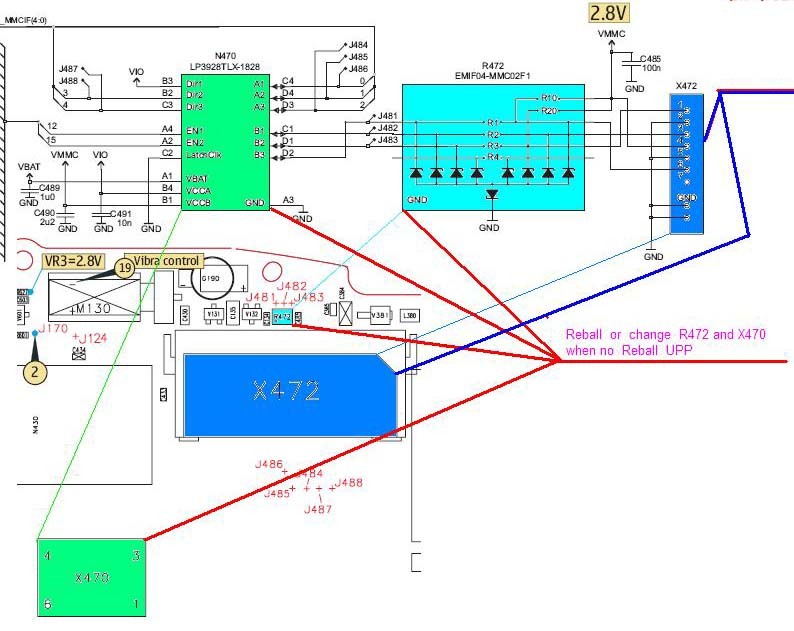 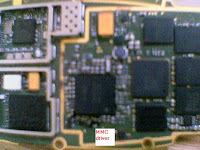 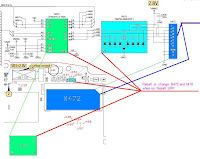 Nokia 6600 memory card is often corrupt, it can cause by several reasons. 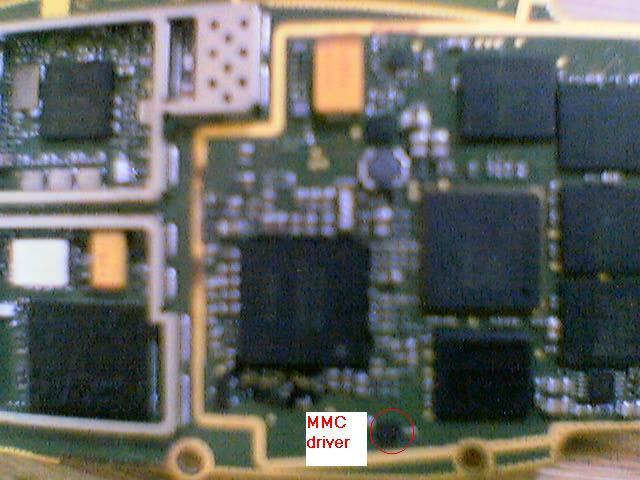 One of the most often occur is damaged memory card driver. 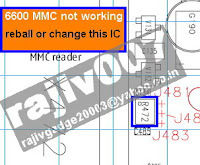 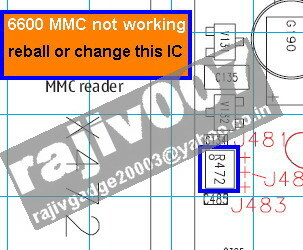 Here, mobile repair share a picture help to repair Nokia 6600 MMC corrupt problem.